We are pleased to announce that our community will welcome Mr. Thomas Gorman and Mr. Ben Cort to speak on the impact of Marijuana on a community, both the legalization and treatment, followed by a panel of local representatives to discuss current trends and ground level efforts to address the SA epidemic in our community. A new program aims to give local youth a reason to say “no” to drugs. The Give Me a Reason Drug Prevention Initiative will provide local parents with free saliva-based drug testing kits. The non-invasive test can be given within the privacy of a home with results in about 10 minutes. Use of the kits, and supportive conversations led by parents and caregivers will reinforce teens’ positive life choices. Click here to find out where you can get a kit. 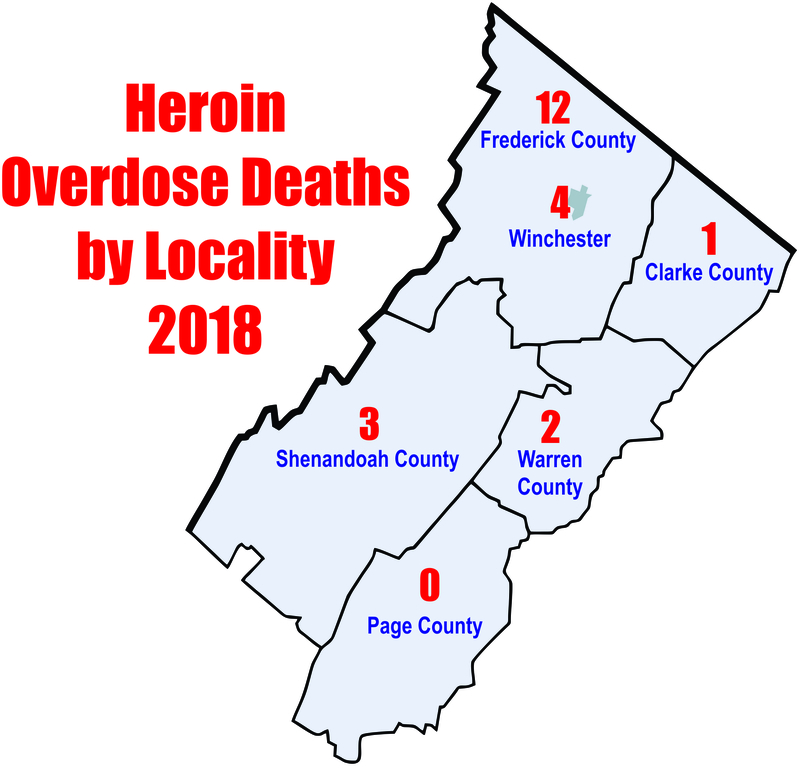 WINCHESTER, Va., March 8, 2019 – In its ongoing effort to help combat the nation’s opioid epidemic across the country, CVS Health [NYSE: CVS] today announced the Aetna Foundation’s $1 million grant to the Northern Shenandoah Valley Substance Abuse Coalition (the Coalition), which will help fuel the Coalition’s new Law Enforcement Overdose Intervention Program. The multi-year grant was formally announced by the Aetna Foundation and Coalition officials, Virginia Secretary of Health and Human Resources Daniel Carey, M.D., Virginia Deputy Secretary of Public Safety Jae K. Davenport, and others, at an event at the Winchester Medical Center in Winchester, Virginia. 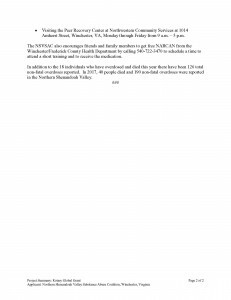 Click here for the full media release. You can get free NARCAN from all of the Lord Fairfax Health District Health Departments. Contact your local health department today to schedule a time to attend a short training and to receive the medication. 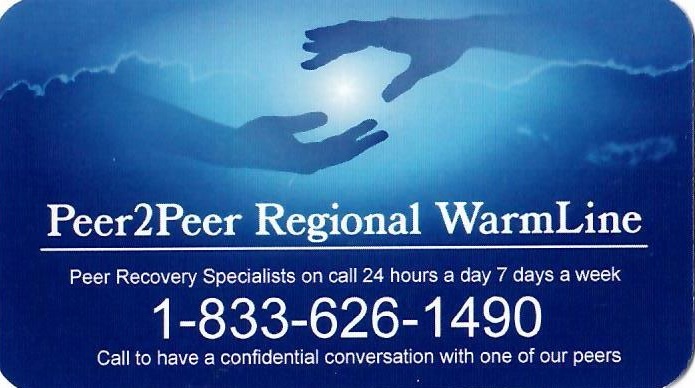 For a complete list of the health department locations and contact information click here. WINCHESTER – Six drug overdoses have been reported in the Northern Shenandoah Valley since Thursday and four of the overdoses resulted in deaths. Several overdoses in a short period of time often indicates that the heroin being sold is very potent and more likely to cause an overdose. Click here to read the full press release. 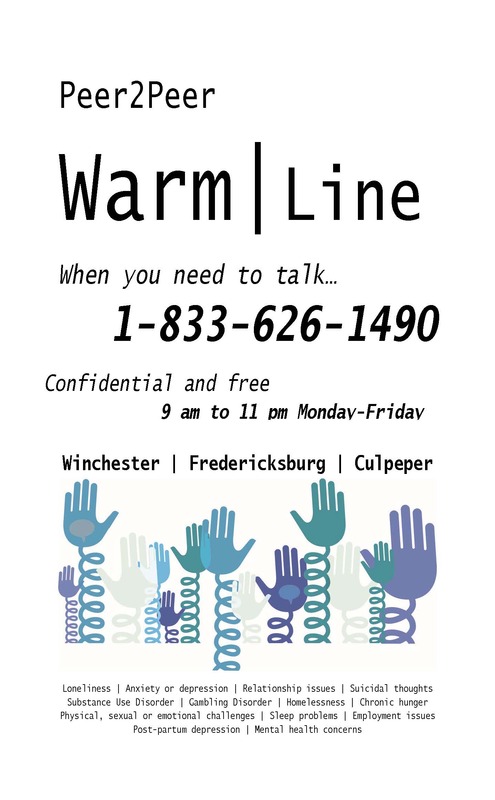 The Northern Shenandoah Valley Substance Abuse Coalition has learned that as part of an ongoing investigation the Food and Drug Administration (FDA) executed federal search warrants Wednesday morning at two Suboxone clinics in Front Royal. 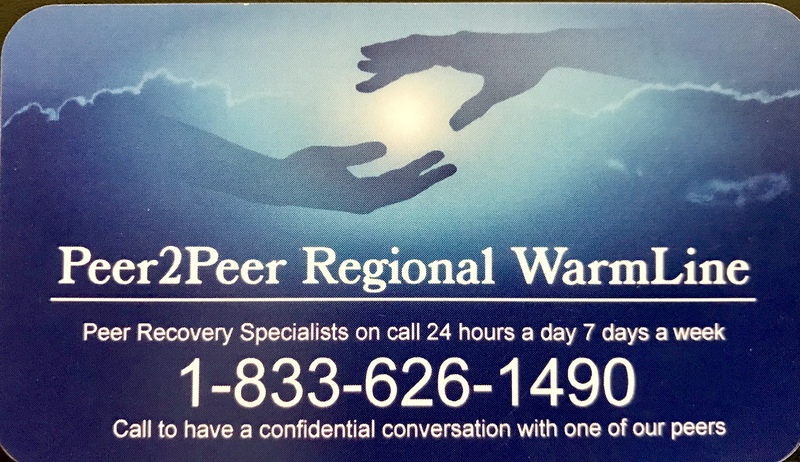 NSVSAC officials want clients to avoid the risk of relapse, if there is an interruption in treatment, by seeking help at other treatment centers. 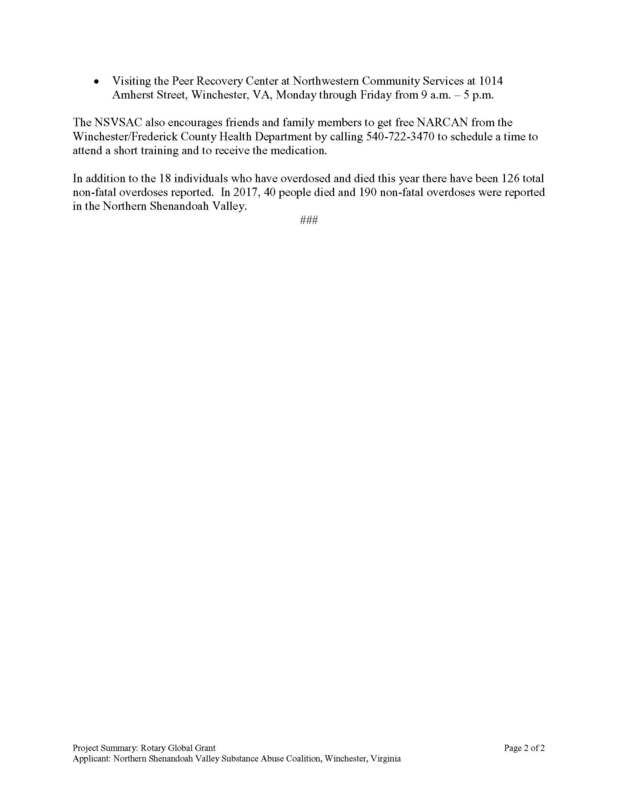 Please click here here for the full release. 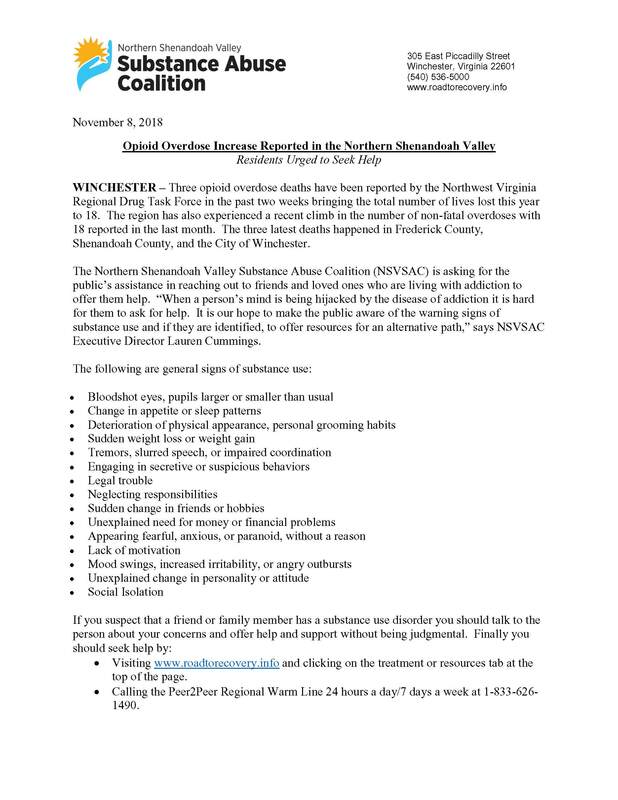 The Rotary Club of Winchester in partnership with the Northern Shenandoah Valley Substance Abuse Coalition (NSVSAC) has been named the recipient of a Rotary Foundation Global Grant that aims to give youth a reason to say “no” to drugs, identify early substance use, and intervene before more severe consequences occur. 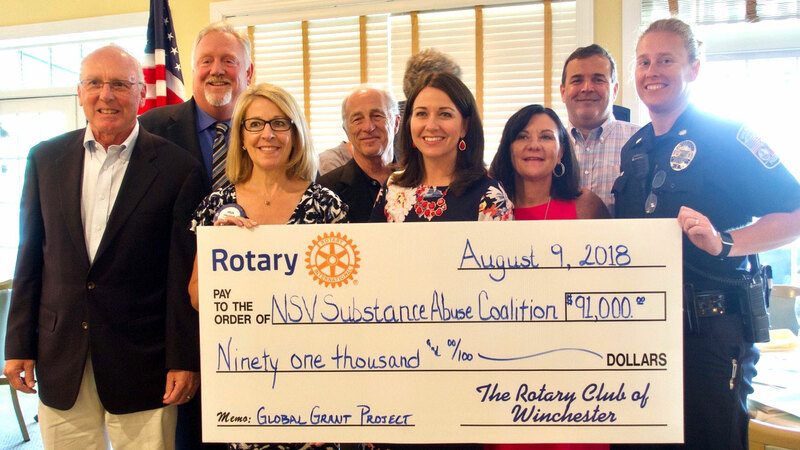 On Thursday, August 9th the Rotary Club of Winchester presented leaders from the NSVSAC with a check for $91,000 for the “Give Me a Reason” youth drug prevention initiative. Did you know that 1 in 10 marijuana users will become addicted and for people who begin using before the age of 18, that number rises to 1 in 6. Marijuana use affects the brain! As parents, we protect our children by securing them in a car seat, making sure they wear a bike helmet, and holding their hand when we cross the road. Why then would we allow them to use marijuana when it affects their brain development? Allowing marijuana use will give addiction one foot in the door. According to the CDC marijuana can also affect the circulatory system and may increase the risk of heart attacks and strokes. Learn more about how marijuana affects the brain and body. 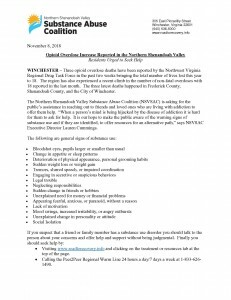 The Northern Shenandoah Valley Substance Abuse Coalition held a Community Leadership Action Summit on November 18th in the Winchester Medical Center Conference Center. Local elected officials and community leaders learned more about the scope of the opioid and heroin addiction problem in our community and considered concrete solutions to address it. Click here to see the information that was presented. What is addiction? Addiction is defined as a chronic, relapsing brain disease characterized by compulsive drug seeking and use, despite harmful consequences. It is considered a brain disease because drugs change the brain—they change its structure and how it works. Addiction results largely from brain changes that stem from prolonged drug use—changes that involve multiple brain circuits, including those responsible for governing self-control and other behaviors. 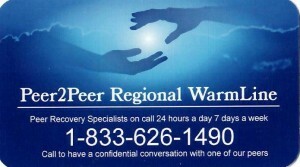 Addiction is treatable, often with medications (for some addictions) combined with behavioral therapies. However, relapse is common and can happen even after long periods of abstinence, underscoring the need for long-term support and care. Relapse does not signify treatment failure, but rather should prompt treatment re-engagement or modification. This website is one of a variety of awareness and education initiatives to inform the community about the disease of addiction, promote prevention, and offer helpful resources—locally and beyond.